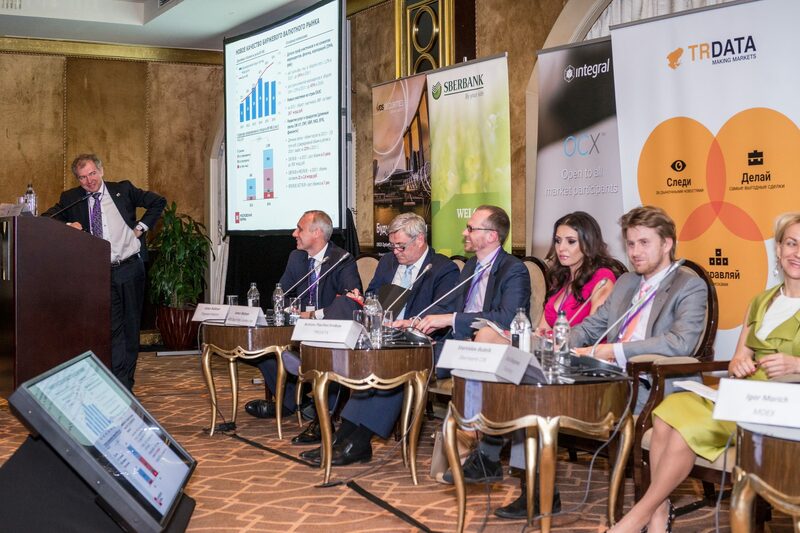 The keynote speaker at the event was Alexey Orlov, Deputy Director of Financial Markets Development Department from the Central Bank of Russia. He announced that regulation of trading systems should be maximally soft, but also noted that many technologies such as blockchain and robo advising have already overtaken regulation in this area. 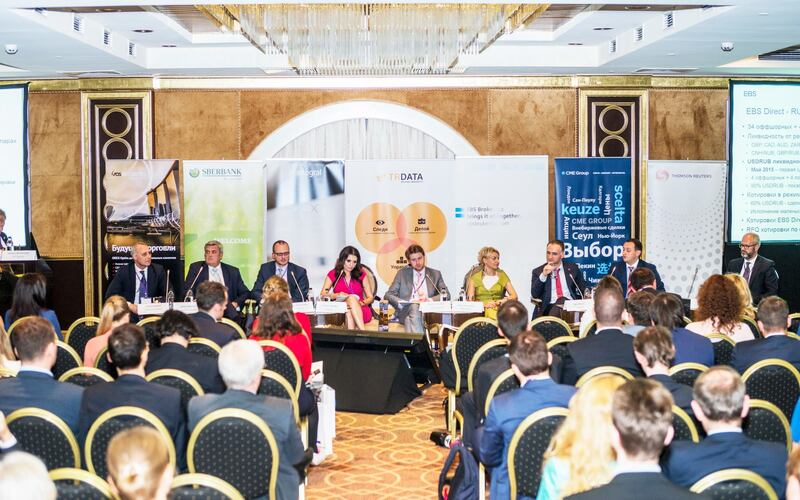 The panel discussion included representatives from a number of technological platforms offering financial solutions ranging from trading platforms to brokerage services. The topic of discussion was current problems of financial markets and the role of technology and regulation. 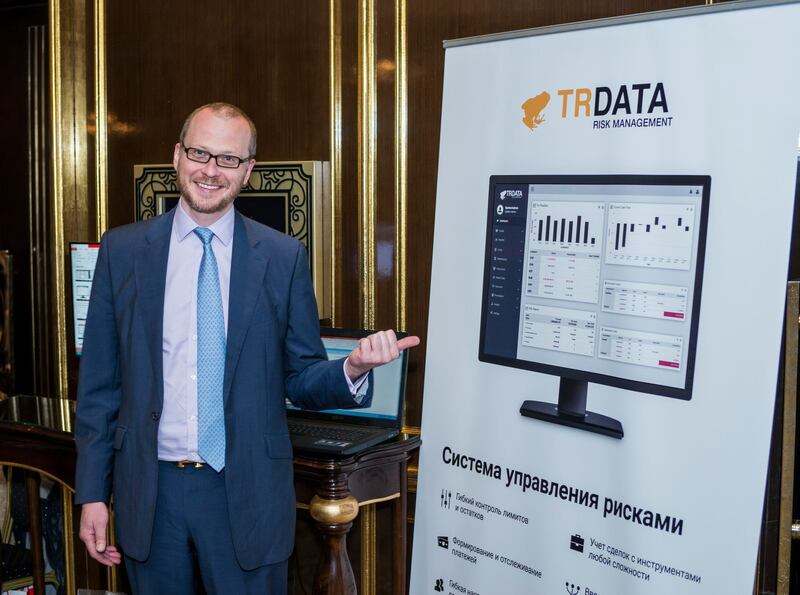 TRDATA’s CEO Anton Pasechnikov, who was among the panel’s speakers, addressed the changing reality of today’s banking sector. Despite the difficulties of the current financial crisis, the global banking ROE is steadily rising to pre-crisis levels. Additionally, the number of daily financial transactions and market data continues to grow. – complete transition to real-time data. Overall, the entire evening was a great platform for dialogue between decision makers and influencers in the Russian financial community. For those who were unable to attend this year’s event, we hope to see you next year!